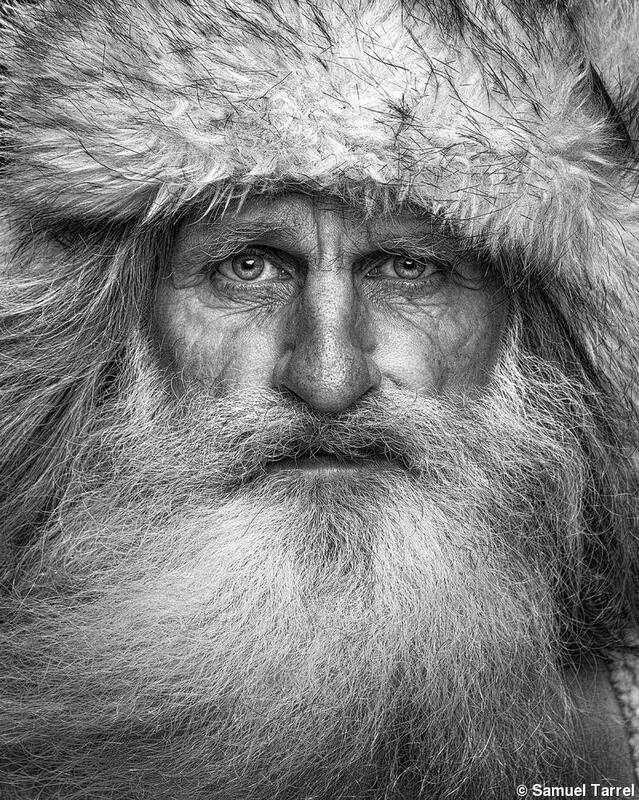 “Winter Weathered” is a portrait of Mick Dodge of the National Geographic television series “The Legend of Mick Dodge.” Samuel Tarrel, M.Photog.Cr., CPP, made the photo at Lake Tahoe. “I wanted to create an intimate portrait of him modeled after the images I’d seen of characters from the other popular reality series ‘Life Below Zero,’” he says. After a day of shooting, Tarrel and Dodge went down to the lake for evening portraits by the water. “I created a clamshell lighting setup and told Mick to simply stare into the camera,” he says. “The wind would periodically pick up his beard, which added a subtle yet crucial motion to the finished portrait.” Terrell is the owner of Light Science Studios in Portland, Oregon. 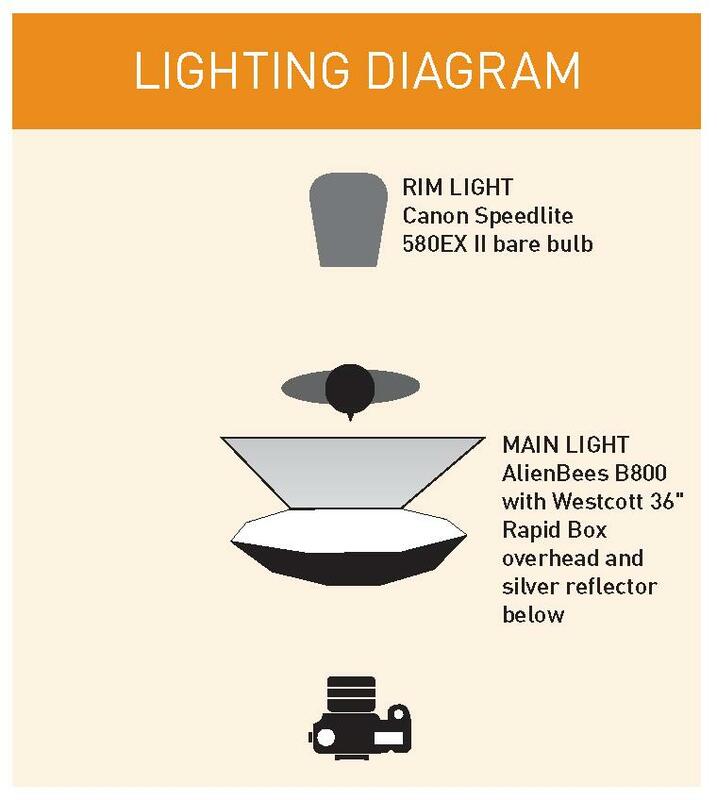 LIGHTING: A Paul C. Buff Alien Bees B800 with a Westcott 36-inch Rapid Box was used for the main light directly overhead and in front of the subject. A silver reflector was directly below the subject to create a clamshell setup. A Canon Speedlite 580EX II with bare bulb was directly behind the subject for rim light and background separation. POST-CAPTURE: Using Adobe Photoshop, Lightroon CC, and Topaz software, Tarrel cropped in on the face, desaturated and toned to black-and-white, dodged and burned to enhance depth, sharpened, and applied detail enhancement.